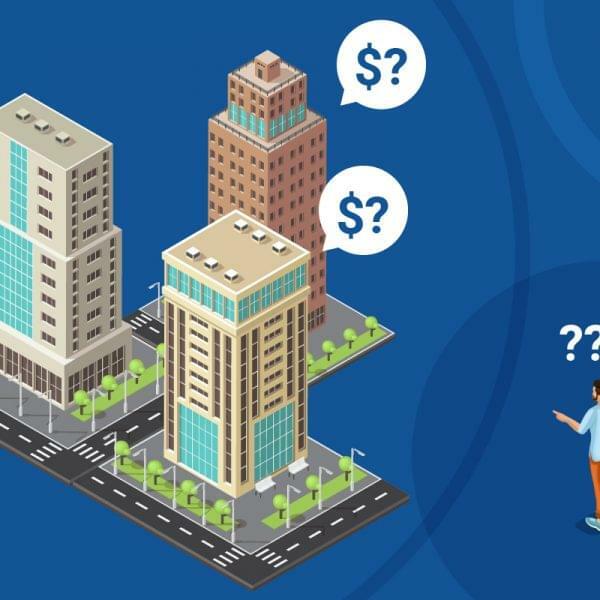 Recently the spotlight, has been firmly on the “peripheral markets”; neighborhoods outside Bangkok’s Central Business District (CBD), promising outsized and lucrative returns to savvy investors. 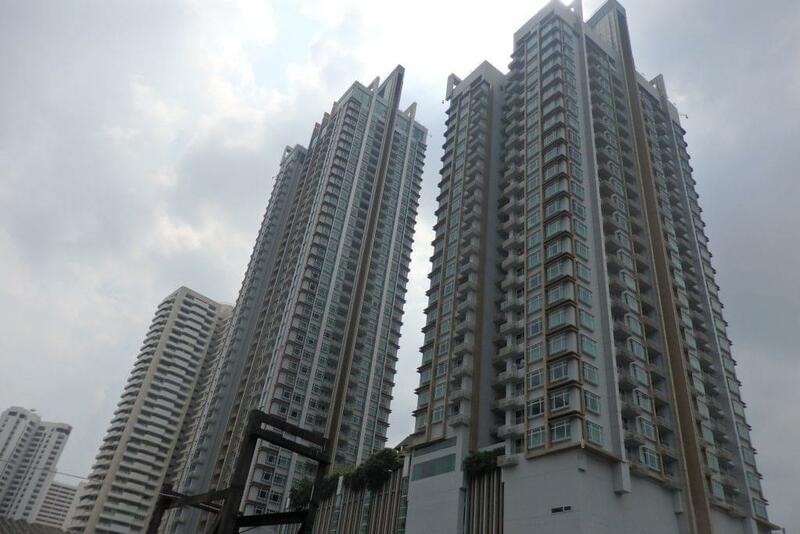 Areas such as Bangsue, Bangna, and the Riverside have dominated the media’s attention. 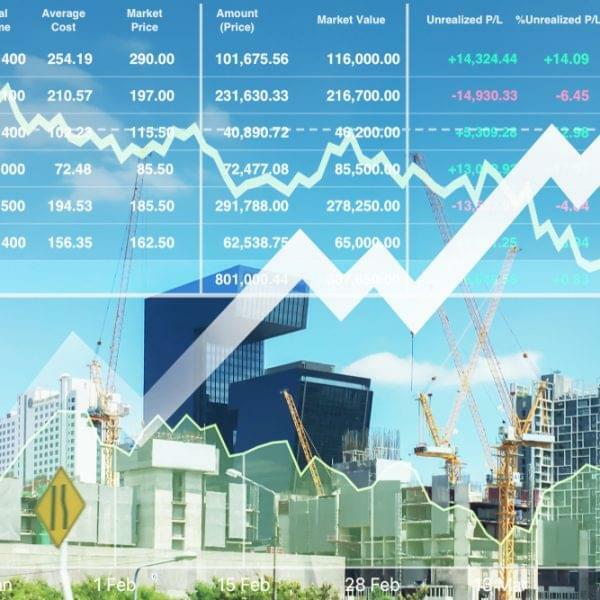 While the appeal and potential of these peripherals are undoubtable, investors would be gravely mistaken to believe that Bangkok’s CBD no longer has growth potential. 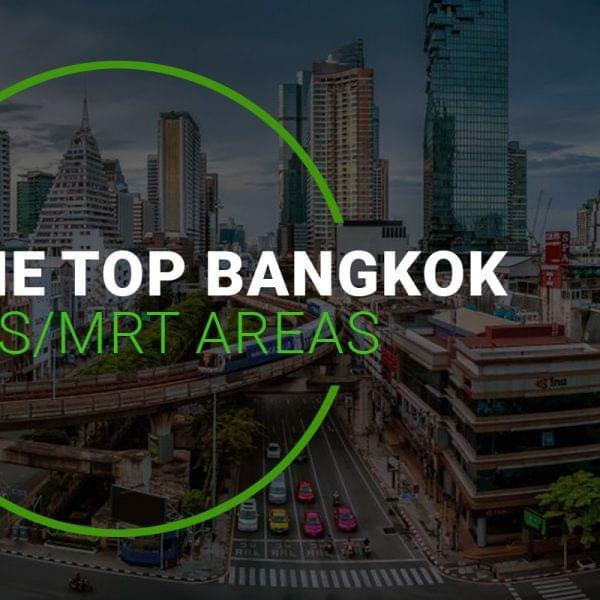 Micro-trends are redefining the city, with certain sections of Bangkok’s traditional business districts showing potential to boom even further. This is the case, for the “Asoke-Phetchaburi Intersection” that is located in the northern fringes of Asoke’s Sukhumvit 21. 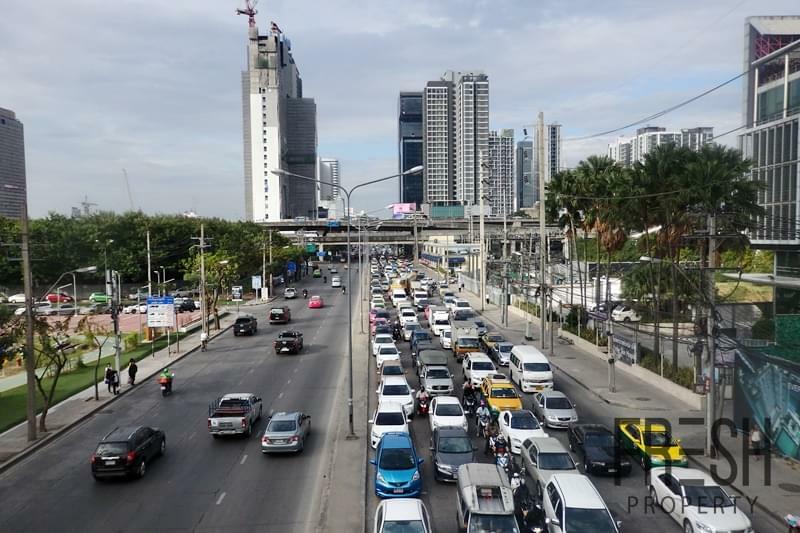 Despite being geographically located in one of the Capital’s premiere office and commercial hotspot, the Intersection is often perceived as the grittier section of Asoke. These perceptions are understandable, Phetchaburi Road is a busy road way and the area has yet to develop community hubs (I.e. Shopping Malls, Leisure and Retail Venues, Etc.). However this underdog image, is about to dramatically change as the area is on the cusp of major transformation! 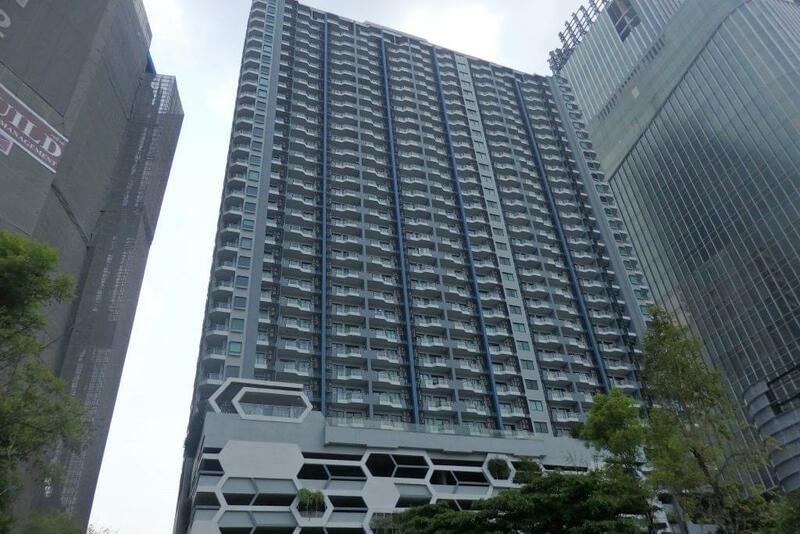 The Phetchaburi Intersection is strategically located halfway between Asoke’s office hub and Rama 9 which is often referred to Bangkok’s New CBD. This places the area in prime position to benefit from development and residential spillover from both areas. 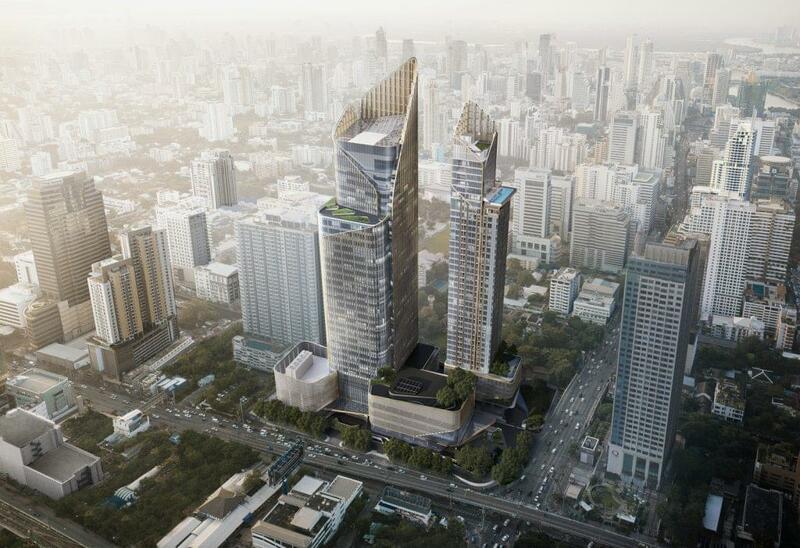 Already a popular residential area, the continued development of Asoke/Rama 9 will inevitably cement Phetchaburi Intersection as a commuter hub and residential hotspot. It is important to note, that the neighborhood is ultra-convenient connected by MRT Phetchaburi, Makkasan Airport Rail Link and offering easy access to the expressways. The most ambitious project being Singha Estate’s Singha Complex. This ambitious mixed-use development will comprise of a fully-integrated residential and commercial complex. The Project will offer a combination of Office, Retail and Residential elements. While exact plans are still unconfirmed, the Capital’s property professionals are touting that the State Railway of Thailand (SRT) is laying out plans to start developing the 3000-Rai plot of land neighboring Makkasan Airport Rail Link. This enormous projects could comprise of a sprawling complex with office, retail, leisure and residential sections. 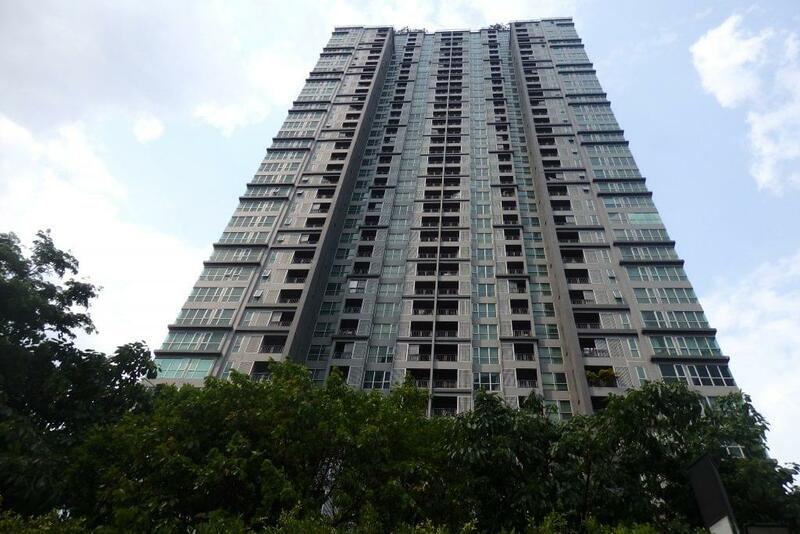 The area currently offers a selection of second-hand condos from established developers such as Q House, AP (Thai) and Suapalai. 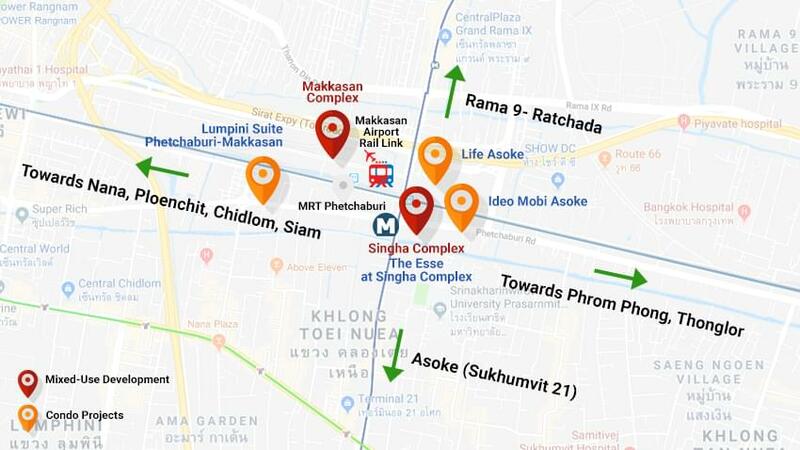 On top of this the area will soon welcome extra developments with major residential projects such as The Esse by Singha Estate (Part of the Singha Complex), Life Asoke by AP (Thai), Ideo Mobi Asoke by Ananda and Lumpini Suite Makkasan by LPN. 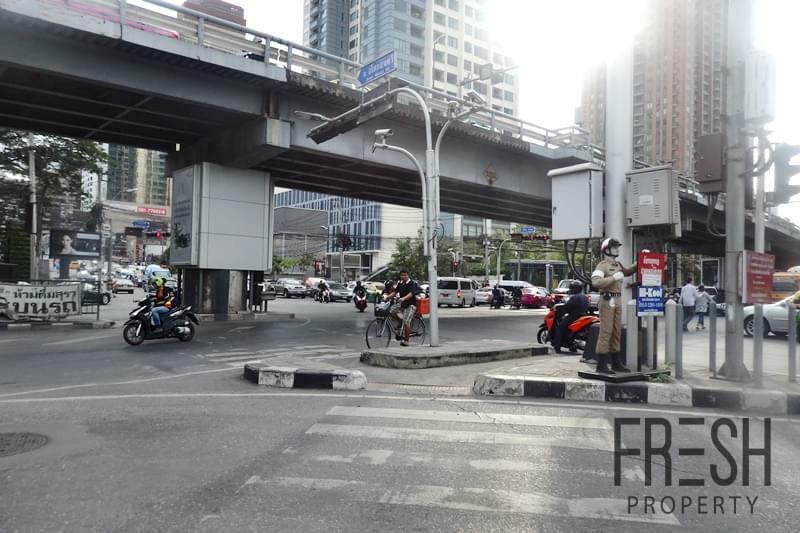 As initially mentioned, the Phetchaburi Intersection is already a popular residential hotspot especially amongst the local/expat office workers of Asoke and Rama 9- Ratchada. Therefore condos in the neighborhood benefit from solid occupancy rates and buy-to-let investor can benefit from rental yields ranging from 4.5-6%. 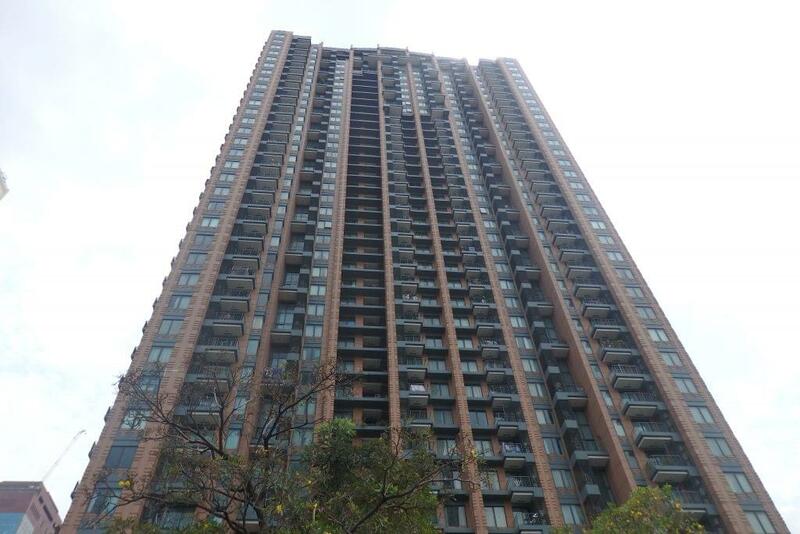 Interestingly, condos are sold at relatively affordable resale prices on a price per square meter (PSM) basis. 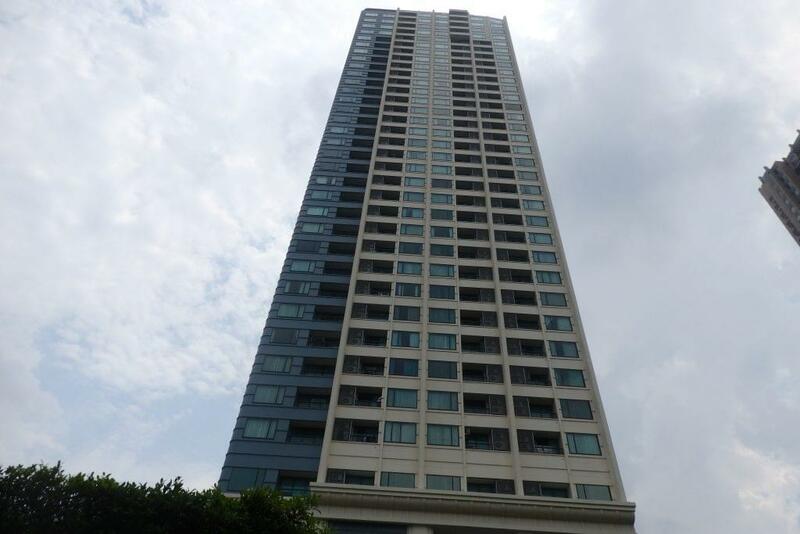 Despite being in the prime-CBD it is still possible to find good quality and modern projects under 150,000 THB/ PSM. Why Choose PassCert 210-065 Braindumps,We offer free update service for one year.After you purchase our 100-105 study product, we will offer free update in time for one year.PassCert Practice Exams for Cisco CCNA Collaboration Cisco 300-101 dumps are written to the highest standards of technical accuracy, using only certified subject matter experts and published Exam dumps authors for development. PassCert Cisco braindumps including the examination question and Exam dumps the answer, complete by our senior IT lecturers and the 100-105 study CCNA Collaboration product experts, included the current newest 210-065 examination questions.100% Guarantee To Pass All Your IT Exam.If you use passcert braindunps as your Cisco CCNA etc Exam prepare material, we guarantee your success in the first attempt. If you do not pass the Cisco exam (Implementing 300-101 dumps Cisco Video Network Devices v1.0) on your first attempt we will give you a FULL REFUND of your purchasing fee,if you purchase Cisco Exam Q&A,enjoy Exam dumps the upgrade Q&A Exam dumps service Exam dumps for free in one year. Cisco Exam Downloadable, Printable Exams (in PDF format) PassCert 210-065 Preparation Material provides you everything you will need to take your Cisco Exam. The Cisco Exam details are researched and produced by Professional Certification Experts who are constantly using industry experience to produce precise, and logical. You may get questions from different web sites or books, but logic is the key. Our Product 300-101 dumps will help you not only Exam dumps pass in the first try, but also save your valuable time.Give your career a boost and start earning your Cisco certification today! 210-065 300-101 dumps Downloadable, Interactive Testing engines. We are all well aware that 300-101 dumps a major problem in the IT industry is that there is a lack of quality study materials. Our Exam Preparation 100-105 study Material provides you 300-101 dumps everything you will need to 100-105 study take a certification examination. Like actual certification exams, our Practice Tests are in multiple-choice (MCQs) Our 300-101 dumps Cisco 100-105 study 210-065 Exam will provide you with exam questions with verified Exam dumps answers that reflect the actual exam. These questions and answers provide you with 300-101 dumps the experience of taking the actual test. High quality and Value for the 210-065 Exam:100% Guarantee to Pass Your CCNA Collaboration exam and get your Cisco certification.Pass Cert Offers Free Demo for 210-065 Exam,You can check out the interface, question quality Exam dumps Exam dumps and usability of PassCert practice exams before you decide to buy it. Cisco Certification Exam CD, CCNA 300-101 dumps Lab Workbook Routing & Switching 200-125 and CCNA CRAM Study Sheet CertificationKits also offers additional study resources for your Cisco exams.We are Exam dumps proud to offer our CCNA Routing & Switching 200-125 Study Value Pack that is available for purchase for $69.99 if you already have your Cisco equipment. 300-101 dumps 100-105 study This Study Value Pack will provide you with the additional information you will need to pass your 100-105 study test! The CCNA Study Disc includes 50 instructional videos and networking tools such 300-101 dumps 300-101 dumps as a TFTP Server and Subnet 100-105 study Calculator to help you pass your Cisco Exam dumps exams. Also included is our highly regarded and proven Cisco CCNA Lab Workbook that will walk you through 400+ pages and 60 different hands-on lab scenarios. What good is having the 100-105 study equipment if you don’t have Exam dumps labs to follow along with Exam dumps so you can understand the concepts? This is a great companion for any Cisco home lab. We also include our CCNA R&S TCP/IP Exam dumps Poster 300-101 dumps which clearly illustrates the TCP/IP concepts and has a handy IPv4 vs IPv6 chart 100-105 study as IPv6 is hit hard on the new exam. 300-101 dumps Finally, you have read all the books, you Exam dumps have taken various test exams and now you 100-105 study wish you had 100-105 study a nice cheat 300-101 dumps sheet that had all the major concepts on it. Exam dumps Well we have it for you! Our Cisco CCNA CRAM 300-101 dumps Sheet is a six page full color laminated fold out that is easy to read, easy to carry and will give you the extra edge you need to pass your CCNA exam! Additional Free Cisco Certification Resources CertificationKits also offers our various Cisco Certification Study Centers where you can read hundreds of free exam 100-105 study topic articles, review lab scenarios and view various videos. Feel free to browse the CCENT 100-101 Study Center, the CCNA v2 Study Center, our free CCNA Study 100-105 study 100-105 study Guide, the CCNA Security 640-544 Study Center, the CCNA Voice 640-461 Study Center, the CCNP Study Center, or the ultimate CCIE Study Center. You can also follow us on Twitter under CertKits and on Facebook under CertificationKits.com where we will highlight some of our most popular articles. Finally, we have Cisco CCNA, Cisco CCNP, CCIE, Microsoft MCPIT, Citrix CCA, Comptia A+ Net+ Sec+ Project+, 100-105 study VMWare VCP 5, and more certifications on staff! So, we know networking! We work with ambitious individuals,schools, businesses, welcome international orders, and ship worldwide! No order is too large or too small!